Following the successful audit of the Transmission Department, SEC Directors requested a similar audit be carried out in their Generation Department. 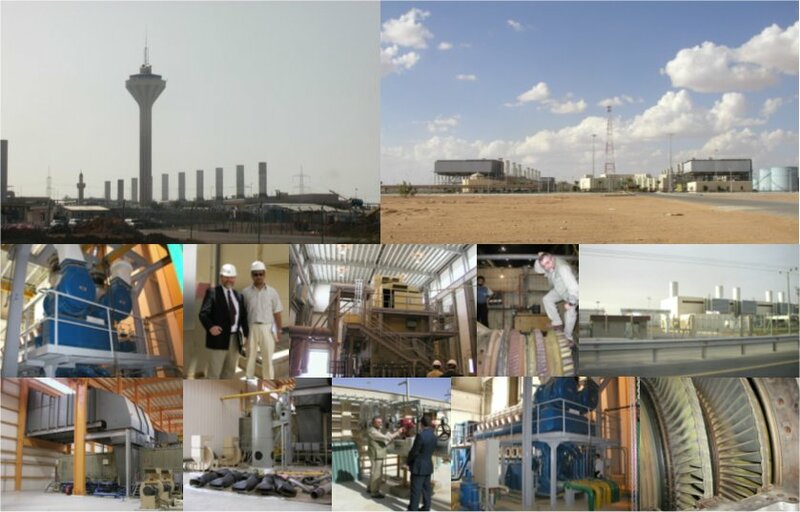 The contract was conducted in partnership with the Specialist Group, Riyadh, KSA. A respected management and training consultancy. Simon Mills again devised the methodology and managed the project in Saudi Arabia, assisted by Tom McKay, an experienced electrical engineer. Several different types of power station were chosen to be included. Then Simon Mills and Tom McKay spent a week at each of the selected power plants, interviewing and collecting data. A wide ranging review of operations and maintenance activities were audited and analyzed to provide a detailed plan for the way forward. The project identified over 300 findings. These were consolidated into 20 improvement projects, each with fully costed benefits and implementation plans. The review also delivered a detailed specification for the selection, procurement and implementation of an Enterprise Asset Management System (EAMS).